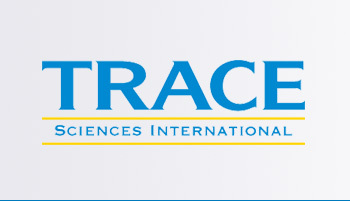 Trace Sciences offers a number of Stable Isotope Targets that are particularly suited for use as a target for the production of radioisotopes in either an accelerator (cyclotron or linear accelerator) or reactor. Each lot carries a distinct and traceable manufacturer’s lot record for easier FDA and cGMP certification. 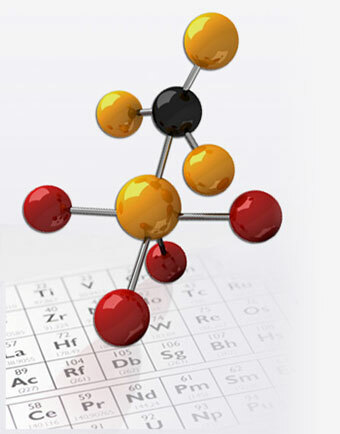 Specific lots are available to allow for greater batch size thus reducing expensive re-qualification. Additional information regarding our Stable Isotopes Targets is available below.